Romantic. 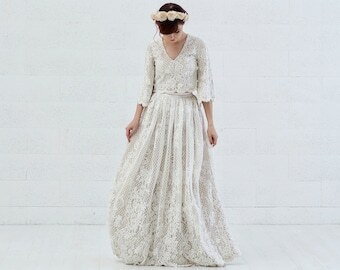 Enchanting. Everlasting. 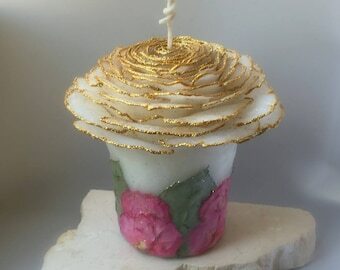 Unique Rose Unity Candle in natural white beeswax, adorned with air-dried roses in the color of your choice. 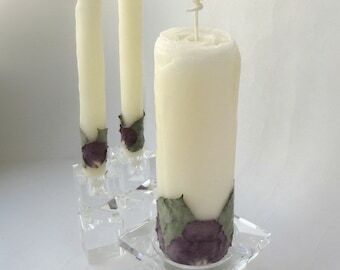 Complete the unity candle set with your own plain white tapers (photo #1), or add a pair of matching Rose Tapers (as shown in the other photos) from the drop-down menu for an additional charge. Handmade to order especially for you at my studio in California. 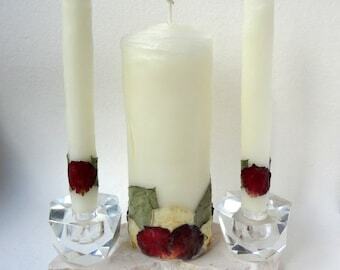 Each set is unique - no one else will have candles exactly like yours! Simply gorgeous for an intimate wedding, bridal table decor, a gift for the happy couple for their new home. 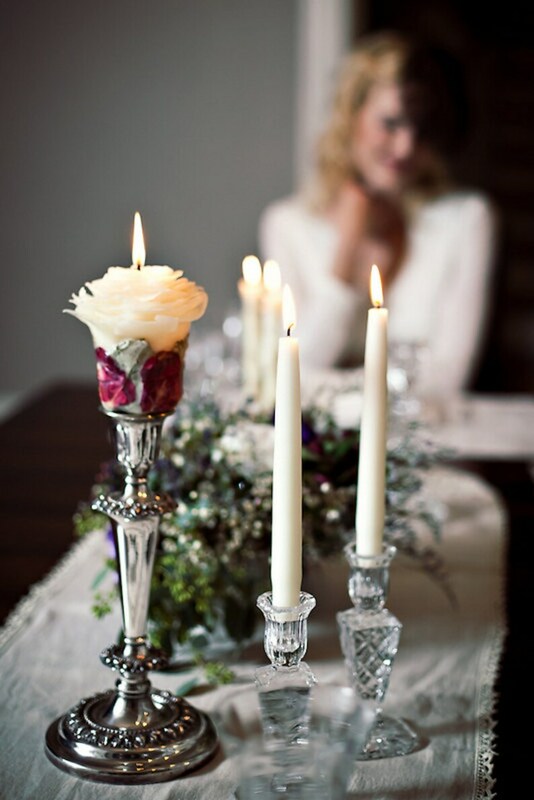 "Marcie was wonderful to work with and created beautiful, custom unity candles. She corresponded with us to design and create just what we wanted. 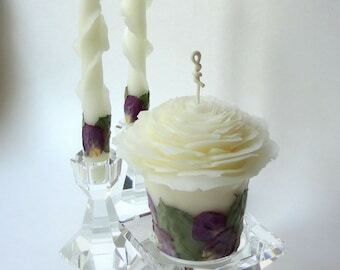 The candles are real works of art that can be enjoyed long after the wedding. Her wrapping and packaging was done very carefully and they arrived quickly in perfect condition." I'm honored to have been chosen for the 2018 WeddingWire Couples' Choice Award! 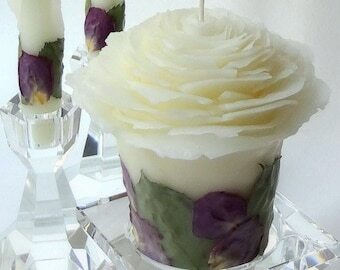 Photos show examples of Rose Pillars & Rose Taper Candles from previous orders. 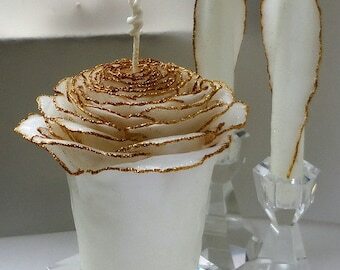 Yours will be handmade to order with the petal color of your choice. Tell me your wedding date &/or date needed by in the note section during checkout. The current estimated production time for this item is located on the right-hand side or below this listing depending on your viewing device. Can be sent as a gift directly to the recipient for USA addresses only. Be sure to tell me their address & what message to write on the note card. 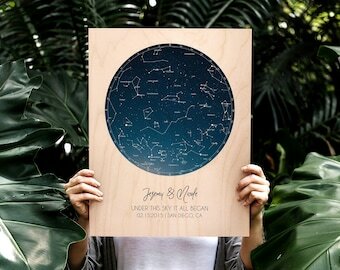 If being sent directly to your wedding venue or other address different from yours, please contact me prior to, or at time of purchase, to arrange/verify this. My "standard" method of shipping is USPS Priority Mail with tracking & insurance; usually 2- 3 days delivery time but can take up to 5 days. Guaranteed overnight delivery (2 days to some locations) via Express Mail is an available option during checkout for an additional charge. 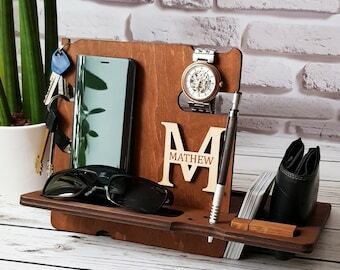 If you purchase multiple items from my Etsy shop, I combine shipping when possible (if items can ship together in one box). If there's a ship fee overage paid I will refund it to you via your original payment method. Please bookmark my page or add my shop to your Etsy Favorites so you can find me again easily! Absolutely stunning and the artist so easy to work with. Thank you.